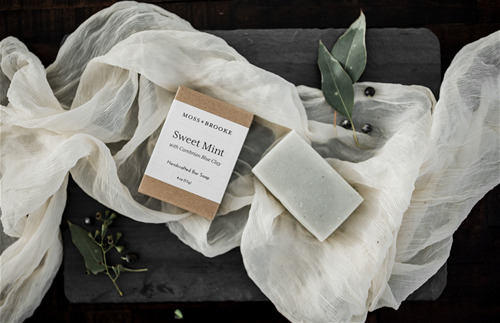 Moss + Brooke was founded out of a passion for high quality apothecary products, non-toxic fragrant candles, and soothing, transporting fragrance. 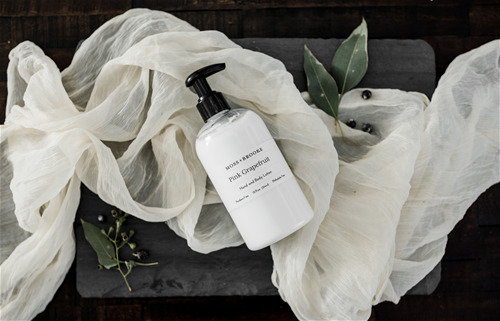 We are inspired by the tranquility of the outdoors and meaningful, simple living.We are proud to offer high quality home and body care items free of phthalates, parabens and animal by-products. For opening orders placed at American Handcrafted Philadelphia (February 16-18), shipping fees are waived for your first delivery. 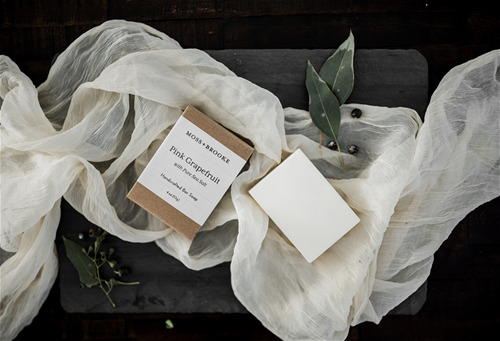 Handcrafted in small batches using the traditional cold-process method, our pure and minimalist bar soaps are cured for 4-6 weeks for ideal mildness and longevity. 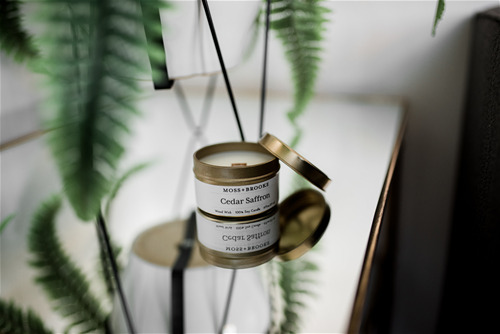 Hand-poured into a 9 oz recyclable or reusable glass jar, our 100% soy candles use crackling wooden wicks and high quality, nature-inspired phthalate-free fragrances. Soy wax is a safer, healthier and more eco-friendly wax than parrafin, so you can enjoy your home fragrance with a clean conscience. Our standard candle fragrance line includes 10 year-round fragrances with and additional 4-5 seasonal scents available each quarter. Limited edition luxury vessel candles will be added to the line in late spring, 2019. Light, luxurious and rich with organic plant-based oils, our all purpose hand and body lotion is a nourishing, skin-loving staple to a well-rounded self-care routine. 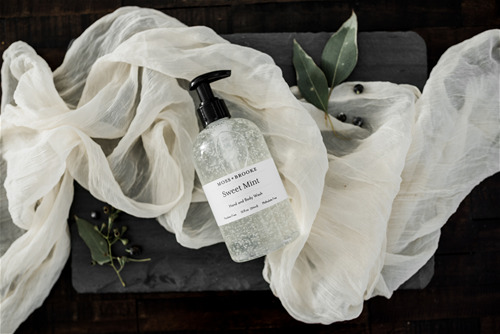 Gentle cleansing lather that is free of parabens and phthalates. Lightly fragranced with pure essential oils or phthalate-free fragrance. Fragrance notes of bright, sweet-tart pink grapefruit, valencia orange and soft florals. Enriched with fine-grain sea salt, this soap bar has a rich, creamy lather. Salt bars last an exceptionally long time in the shower and have high levels of moisturizing super fat content.